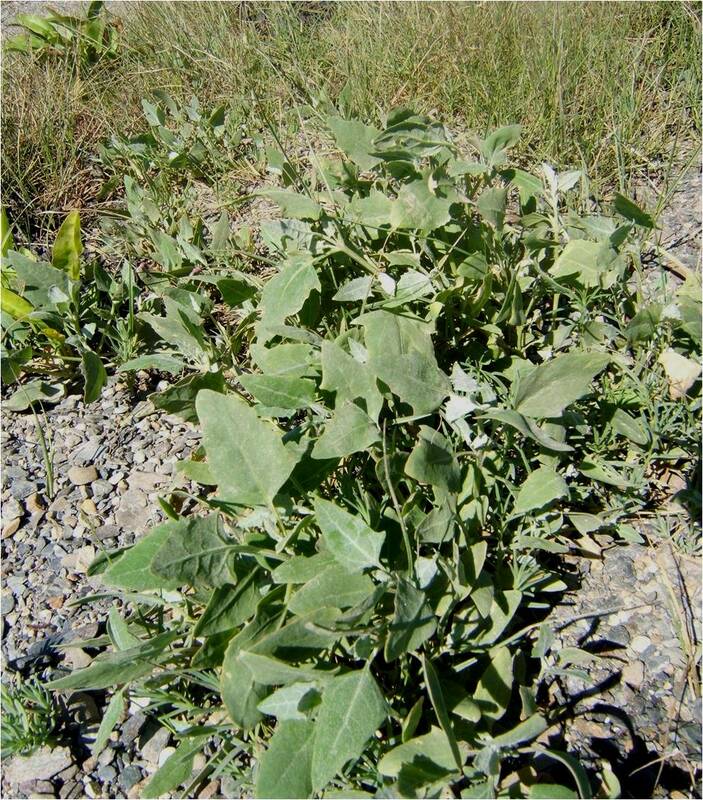 Orach (Atriplex patula L.) is a common inhabitant of coastal areas in New Brunswick. It lives in sheltered locations on the upper shore, out of reach of the highest tides. 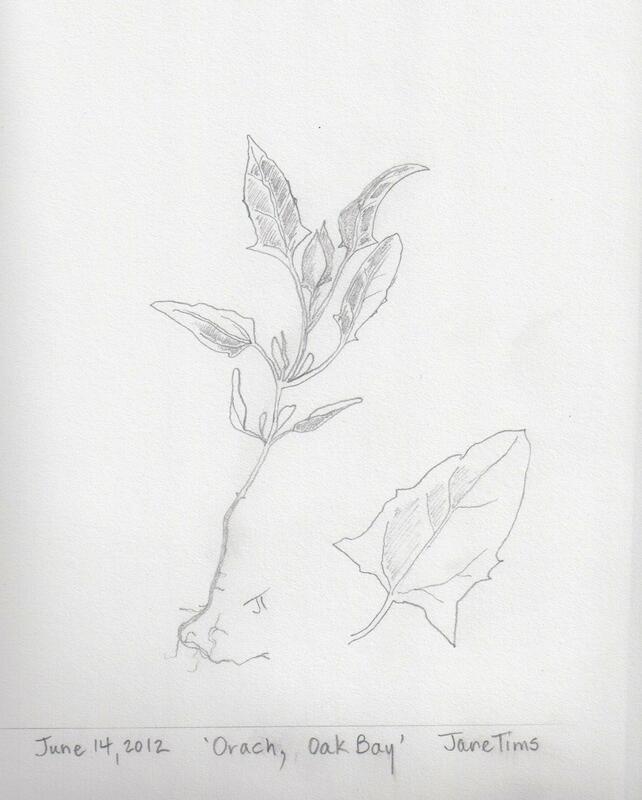 The leaves of Orach are fleshy and arrow-shaped. The margins of the leaves are variously toothed and the lowest teeth point outward (‘hastate’, similar to the leaves of Sheep Sorrel in the June 8, 2012 post under the category ‘growing and gathering’). The leaves are grey to bright green and lighter on the underside of the leaf. Orach is a highly variable and poorly known species with respect to taxonomy. Orach flowers from July to August. The flowers are like many seaside plants, inconspicuous and small, in the axils of the leaves. Orach is tasty and salty. It can be used in salads, or cooked in boiling water for 15 minutes and served like spinach. Another edible coastal plant is Sea-blite (Sueda maritima (L.) Dumort.). Sea-blite is a low-growing plant, often forming mats on the shore. Sea-blite can also be found at inland locations, near salt springs. Sea-blite has thick, linear leaves. The flowers are small and fleshy, and grow in the axils of the stem. At this time of year, Sea-blite is still a small, inconspicuous plant. Later it will grow to between 3 and 5 dm. 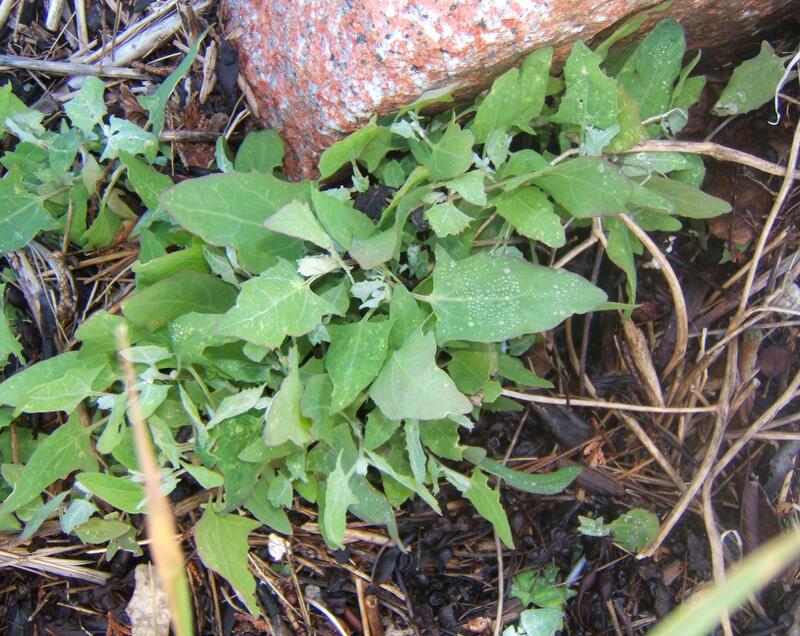 The leaves of Sea-blite are very salty, and can be used as a source of salt in soup or stew, or an ingredient in salads. Used as a pot-herb, they should be cooked for 10 to 12 minutes in two to three changes of boiling water, to reduce the salt content. One of the edible plants we found at Oak Bay (near St. Stephen, New Brunswick) was Seaside Plantain, also known locally as Goosetongue. Seaside Plantain (Plantago juncoides Lam.) grows in thick clumps, forming an intermittent carpet across the shore. 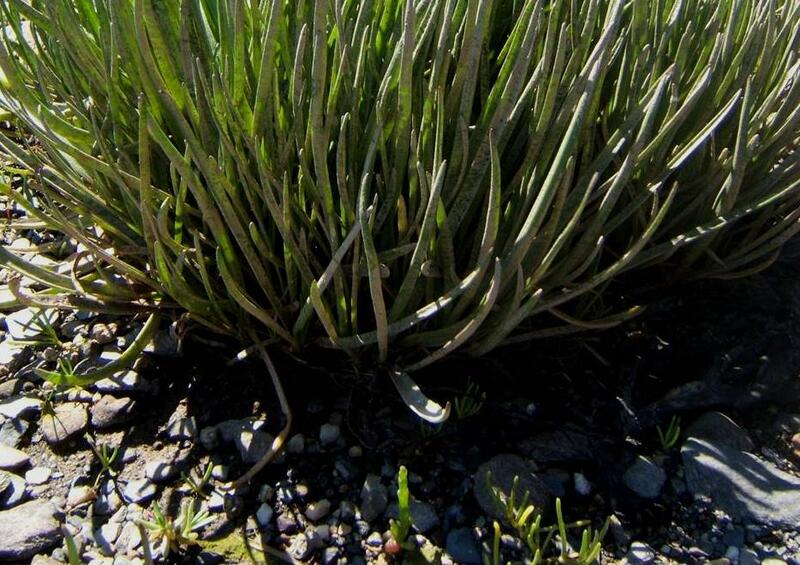 The succulent, linear leaves of Seaside Plantain are grey-green in color. Inconspicuous green flowers, not present until later in June, rise from the rosette of leaves in a terminal spike. Seaside Plantain is in the same genus as Common Plantain (see the post for June 13, 2012, ‘Common Plantain’ under the category ‘growing and gathering’). Plantago is from the Latin for ‘footprint’ and juncoides means ‘rush-like’. Goosetongue greens are pleasantly salty and are a local delicacy, eaten as a salad or pickle, or cooked like green beans and served with butter. For a vivid description of the experience of gathering and preparing Goosetongue greens, see Nature of Words (www.natureofwords.com/2011/07/goosetongue-greens/) by Deborah Carr, and the post for July 14, 2011, entitled ‘Goosetongue greens’. Last week, our travels took us to the edge of the sea, where I looked for more edible wild plants. 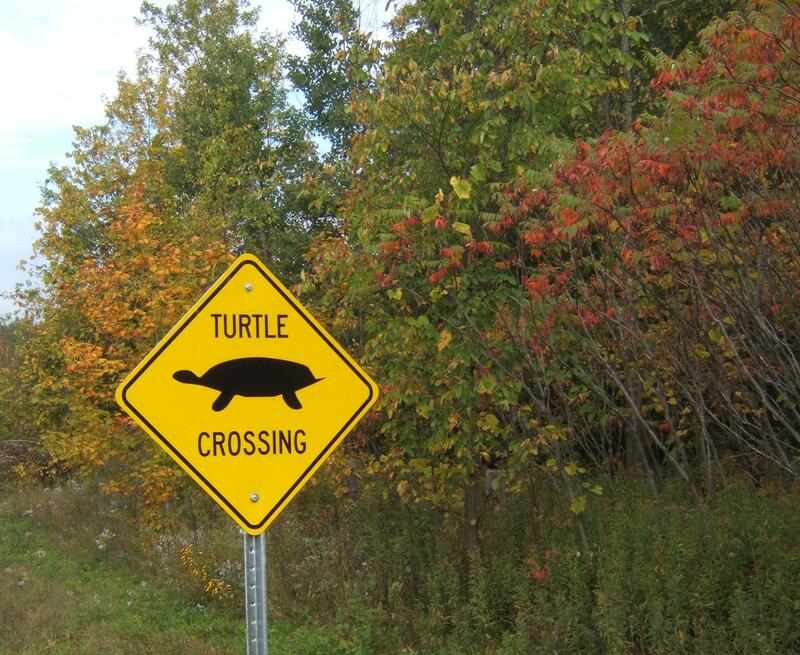 I found what I was looking for at Oak Bay, near St. Stephen. At the end of a little-used road, we came out on a gravelly spit of land jutting into the Bay. There, on the shoreline, were four plants to add to my larder of edible wild. Three of the species formed a small community near the upper reaches of the shore: Seaside Plantain, Sea-blite and Samphire. All three are in the photo below… can you find them? The Samphire is also very small this time of year. Later it will be as large as the Sea-blite or Seaside Plantain. 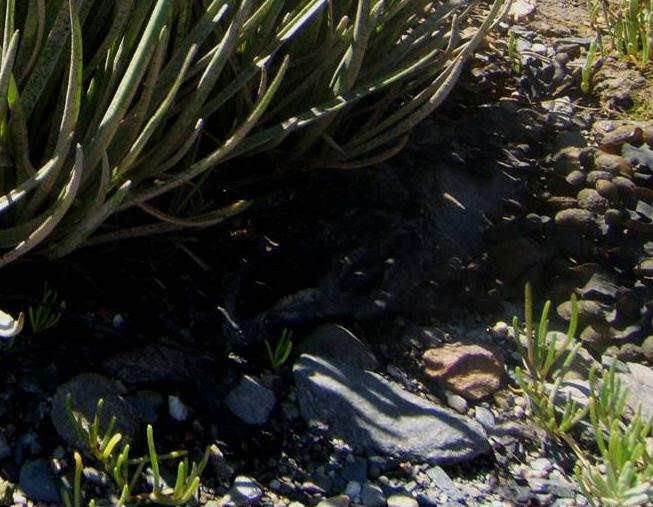 In the photo enlargement below, it is at the base of the clump of Seaside Plantain, at exactly 6 o’clock. The fourth edible plant at Oak Bay is Orach. It grows on the upper shore, above the Seaside Plantain and beyond the limit of the tide. 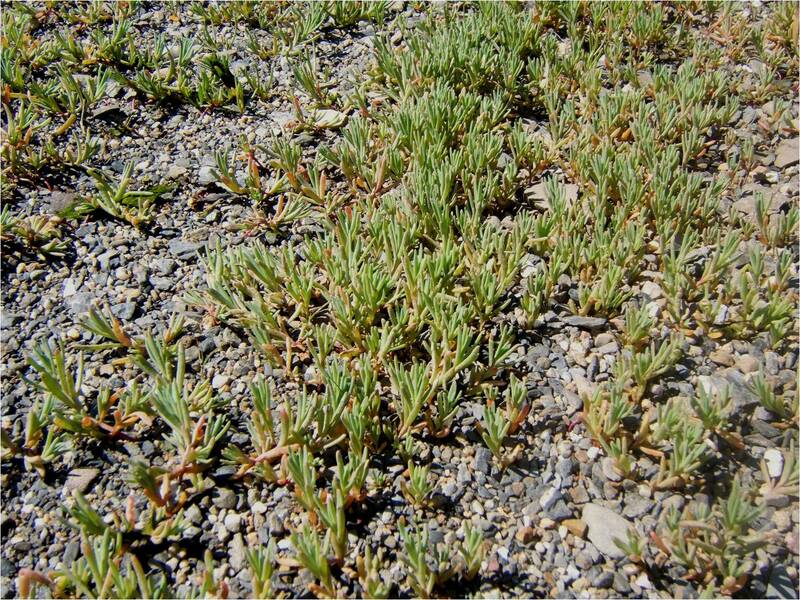 These plants often grow together along the coast, on salt marshes, tidal flats, dykelands and beaches. 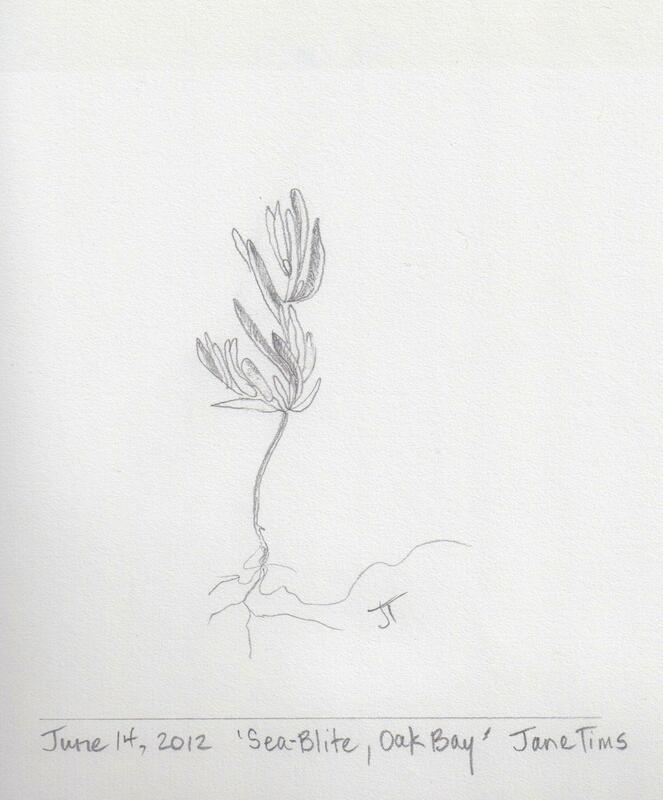 Since the plants were not plentiful and not yet ready to pick, I took only one plant of each, for my drawings. I also took a bite of each type of leaf. Although there are subtle differences, all four were crisp and salty in flavour, a delightful nibble of the salty sea. 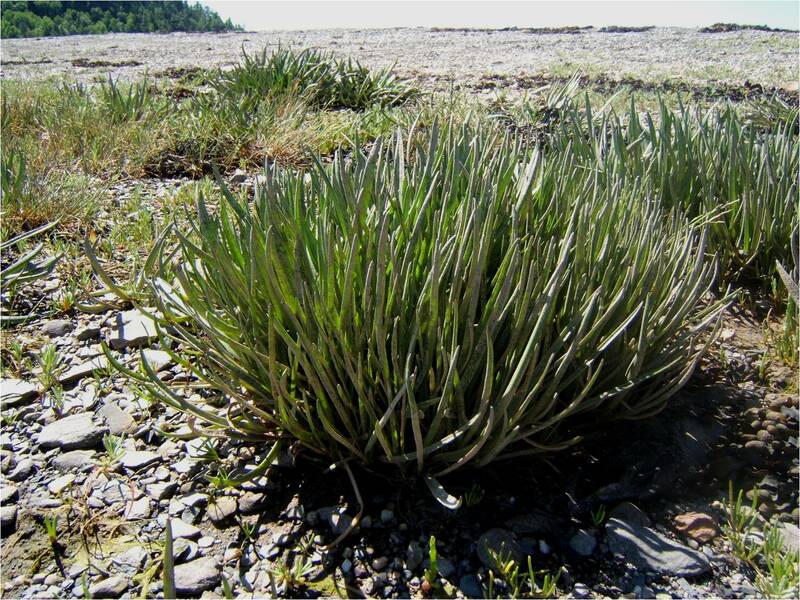 These are just a few of the edible plants living in coastal areas of New Brunswick. Over the next posts, I will explore these four species and a few others. 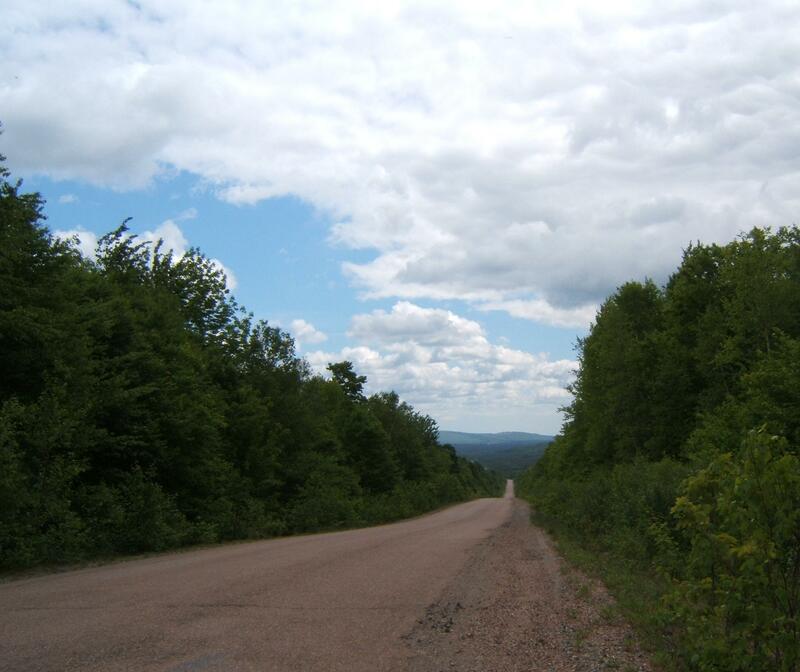 On a recent drive to St. Stephen, we took the cross-country Route 785, a haul-road, recently upgraded and chip-sealed (this creates a hard, smooth pavement-like surface). 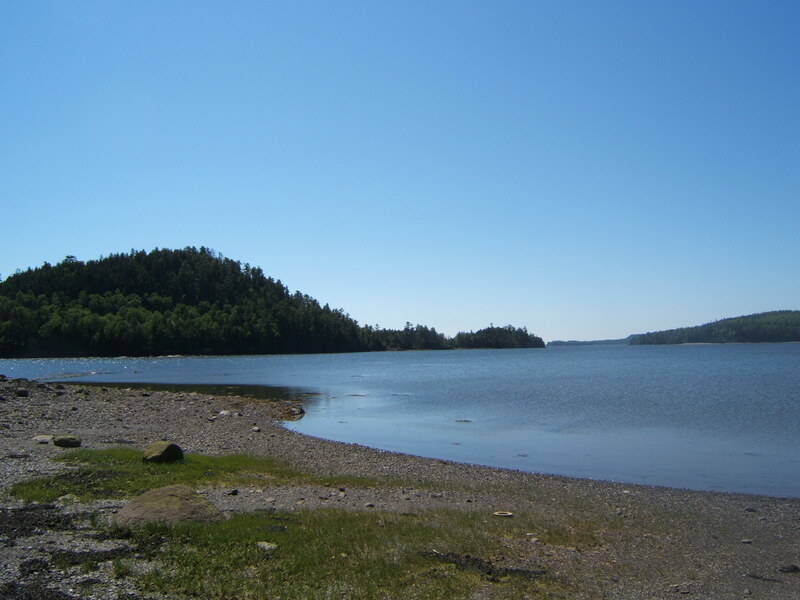 For us, it is the perfect short-cut to the Bay of Fundy coast. Since it is so far from ‘civilization’, cars travel a little fast on this road. Sometimes this is a peril for wild life. 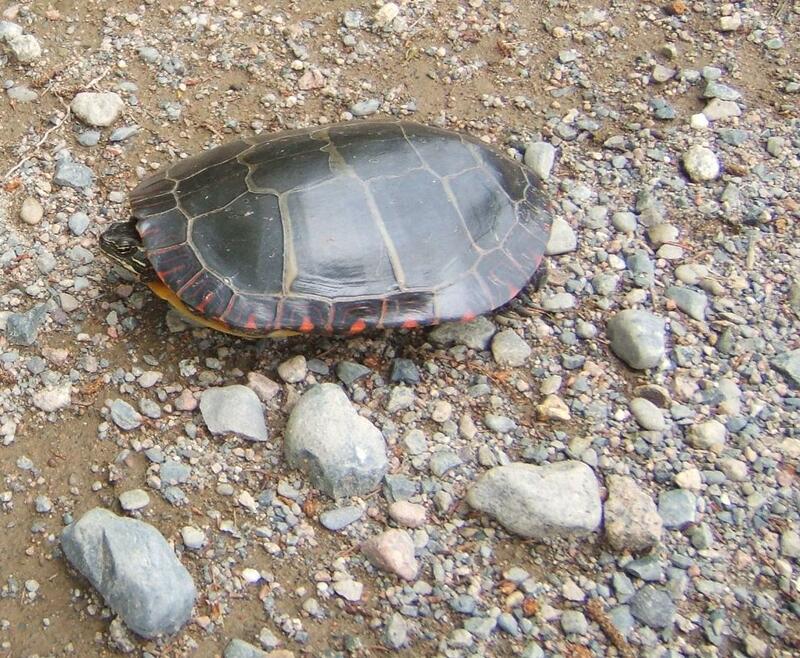 Along the way, we helped a Painted Turtle (Chrysemys picta) in its desperate attempt to cross the road. 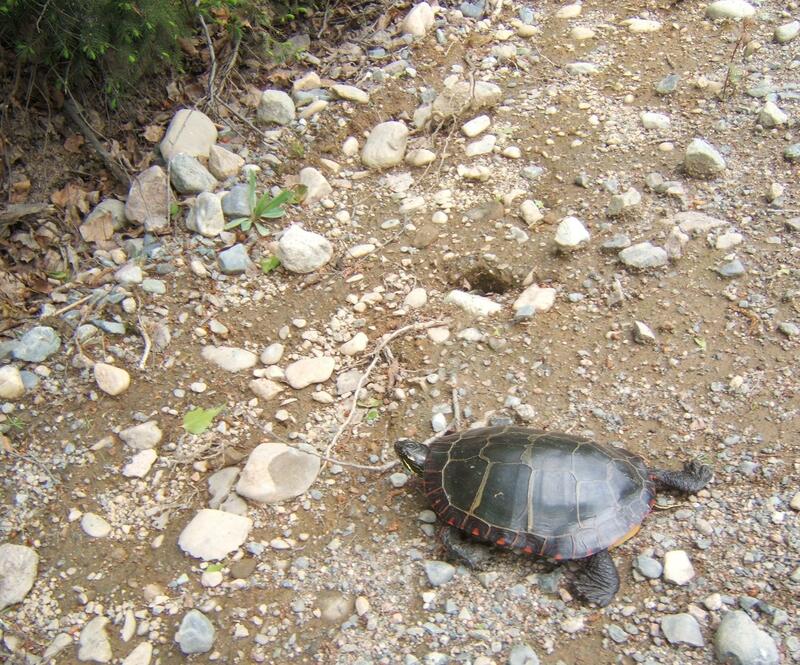 He was certainly suspicious of my help and my camera angle, and retreated into his shell rather than be properly photographed. In the end, I helped him over a steep bank of gravel left by a grader, and he was on his way to the pond on his preferred side of the road. In 2007, Alisa Smith and J.B. MacKinnon embarked on a year-long experiment in eating local. Their book, The 100 Mile Diet – A Year of Local Eating, introduced many to the idea of obtaining their food from nearby sources. It reminded people about the thousands of kilometers our food has to travel to make it to our tables. It pointed out some of the barriers to ‘eating local’ and showed how, with a little ingenuity and effort, our diets could be more environmentally conscious and sustainable. 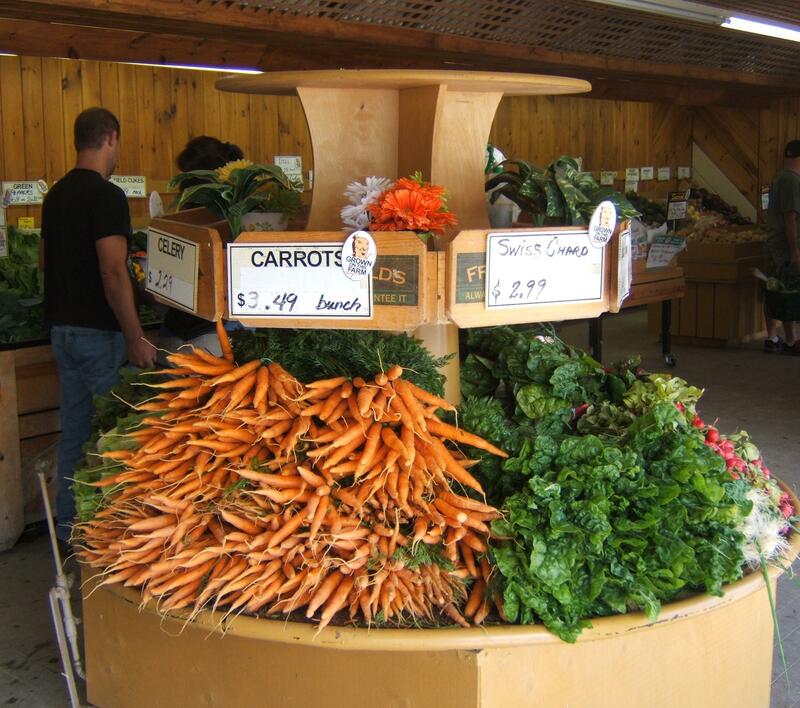 Eating local foods is a sound choice in our illogical world. It supports local farmers and producers. It mitigates some of the energy costs associated with moving food hundreds of miles to the consumer. It honors our origins and connects us to our ancestors who lived their lives more simply and locally. 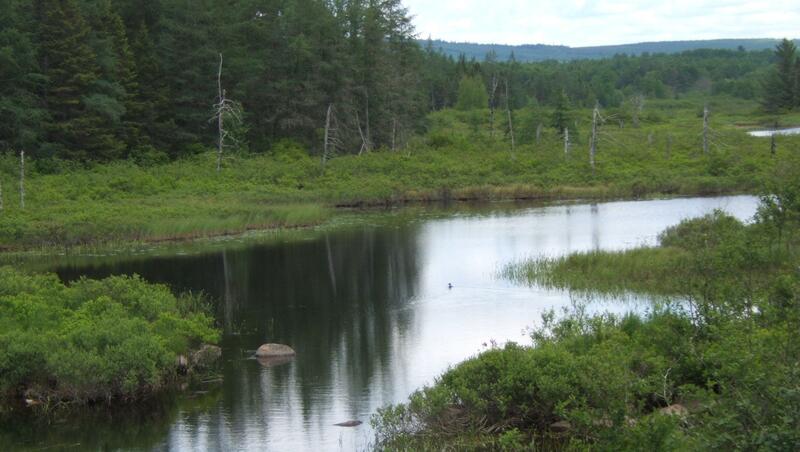 Into this concept of eating local, I include the idea of eating wild foods whenever possible. My mother grew up in a time when bulging grocery carts were unheard-of. Without subscribing to any particular theory of eating local, she supplemented her food with wild edibles as a matter of habit. 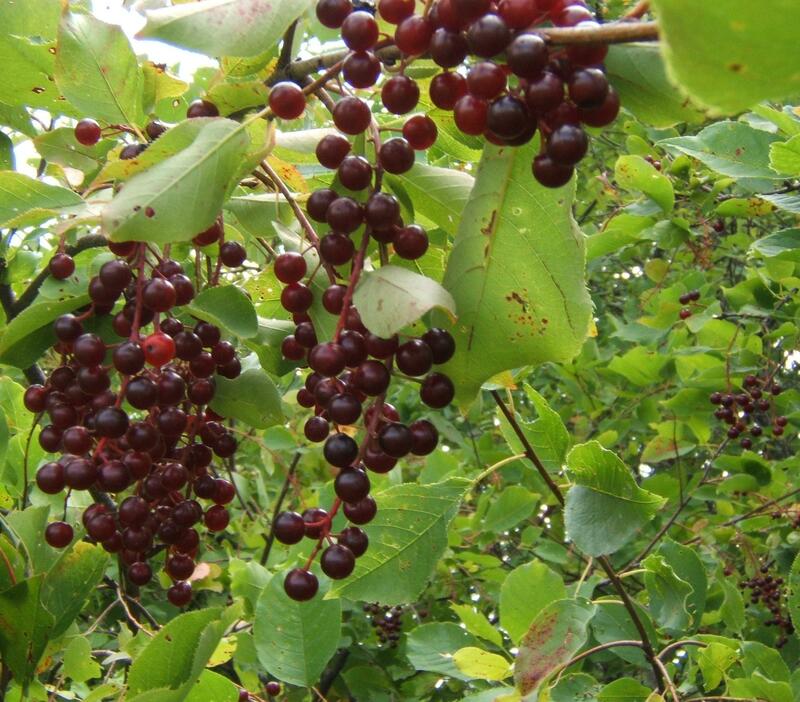 In addition to using rhubarb and currents from her garden, she picked berries when they were in season, tried to convince her family to join her in eating dandelion greens and sour dock, and showed us how to pick spruce gum from spruce trees as a chewy treat. Eating ‘very local’ has many benefits. The edible plants growing right outside our doors are filled with nutrients, many are very palatable, even delicious, and they are present in great variety, and in all seasons. They are free and are easy to harvest and prepare. Picking berries or chewing spruce gum puts us in touch with nature and helps us to understand our role as a member of the ecosystem. It honors the people who came before us and helps us connect with the way our parents and grand-parents lived their lives. Identifying and picking wild plants for food is an enjoyable activity and a way to show your children how to be thrifty, engaged members of the ecosystem. In an upcoming post, I will look at some of the ethical issues around using wild plants as food. Rough Bedstraw (Galium asprellum Michx.) is a common sprawling weed. It forms a tangle across low pastures, brooksides and ditches. The tangle looks springy and comfortable, the perfect mattress stuffing, but feels rough and sticky when rubbed backwards from stem to flowers, due to the plant’s rasping, hooked prickles. 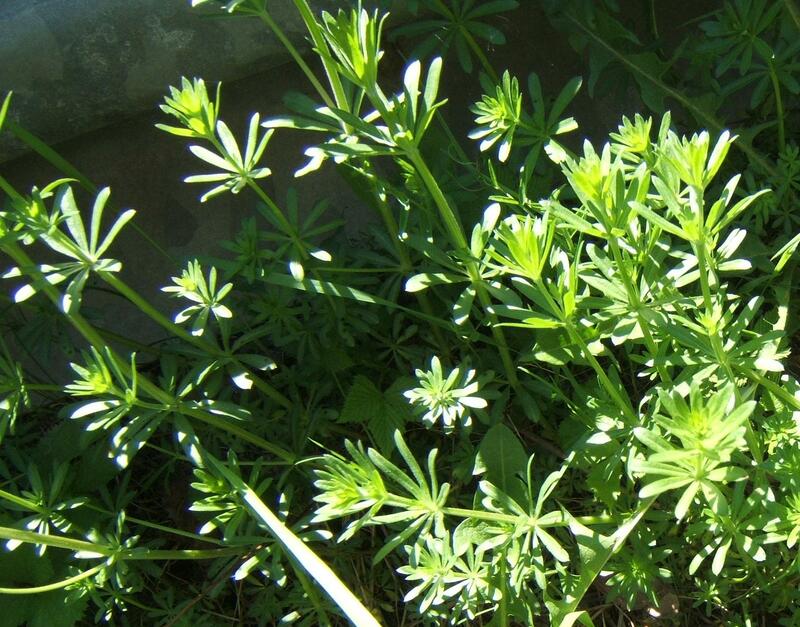 Other names for bedstraw are Cleavers and, in French, gaillet. The generic name is from the Greek gala meaning ‘milk’, since milk is curdled by some species. Rough Bedstraw is one of a number of common Galium species. They all have the same general habit… small narrow leaves are arranged in whorls of six or eight around the stem. They are all useful plants. They were used as stuffing because of their physical characteristics and because the smell of the dried plant repels fleas. Rough Bedstraw has its leaves in sixes, and is rough with recurved bristles. Its flowers are white. 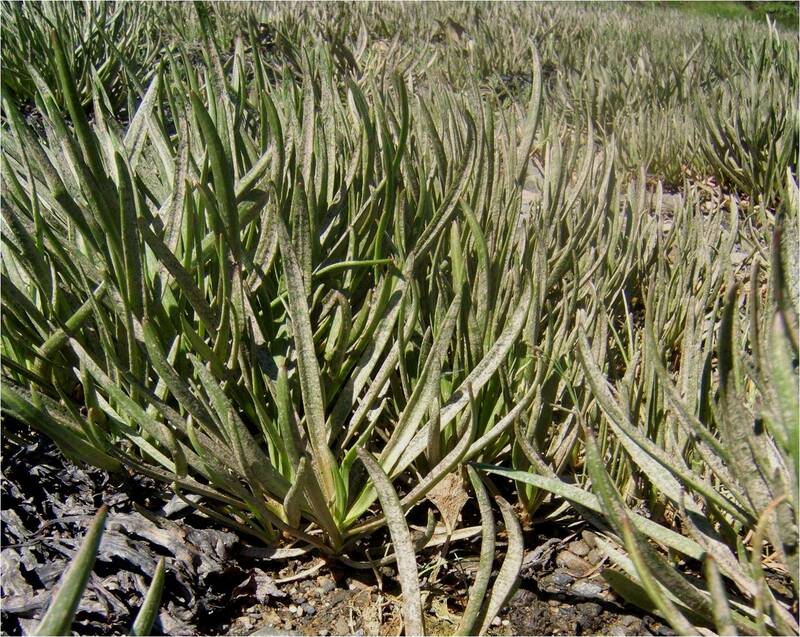 This species has weak stems and reclines on other vegetation. Asprellum means ‘somewhat rough’. It has been used to stuff mattresses. Sweet-scented Bedstraw or Fragrant Bedstraw grows in forested areas. It has white flowers arising along the stem and its leaves in sixes. It reclines and clings, but is not as bristly as Rough Bedstraw. 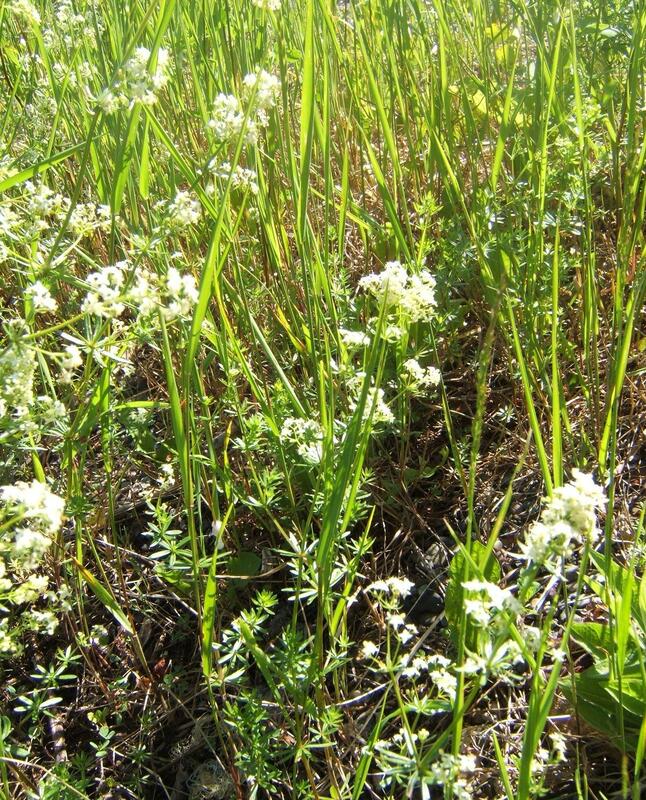 Fragrant Bedstraw is used for stuffing mattresses and has the smell of vanilla when it dries. Lady’s Bedsraw or Yellow Bedstraw has yellow flowers borne at the top of the upright stem, and leaves in sixes or eights. The plant is hairy but not clinging. The word verum means ‘true’, derived from the Christian tradition that Yellow Bedstraw lined Jesus’ manger at Bethlehem. The roots also make a red or yellow dye. Cleavers, Goose-grass, Stickywilly, or (in Ireland) Robin Run the Hedge is bristly and has white flowers and leaves in eights. Aparine is the old generic name and probably means to ‘scratch, cling or catch’. The young shoots can be cooked as greens or used as a salad. The nuts are roasted and ground for a coffee substitute. White Bedstraw, Hedge Bedstraw, or Wild Madder has white flowers and its leaves mostly in eights. It is smooth, without bristles and stands upright. A red dye is made from the roots. Its leaves are edible as a potherb or salad. It has a mildy astringent taste. Most of the Galium along the roadsides in our area is Wild Madder (Galium mollago L.).